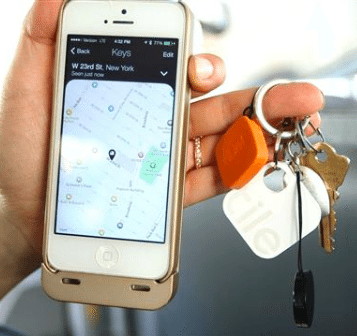 Crowdfunding success Tile has received a capital infusion from Khosla Ventures in the amount of $3 million. 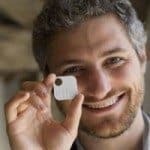 The “Series A extension” comes at a time when the young company reports it has shipped over 2 million devices as it closes in on its 2nd anniversary. 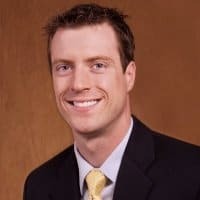 The new funding is additive to the $13 million previously raised which was led by GGV Capital. 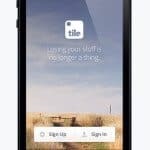 Tile is expected to initiate a Series B funding round at some point in the near future.Khosla Ventures in the amount of $3 million. 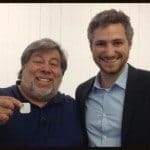 The “Series A extension” comes at a time when the young company reports it has shipped over 2 million devices as it closes in on its 2nd anniversary. 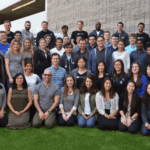 The new funding is additive to the $13 million previously raised which was led by GGV Capital. 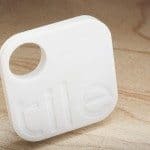 Tile is expected to initiate a Series B funding round at some point in the near future. 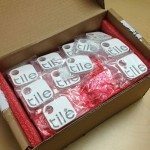 Tile was one of the first super successful self-crowdfunding campaigns. 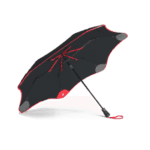 Paving the path for a number of high profile hardware projects, Tile launched in June of 2013 with a resounding success. 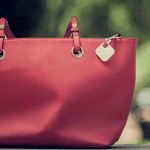 Avoiding namebrand crowdfunding platforms like Kickstarter and Indiegogo, co-founder and CEO Nick Evans leveraged his experience at Lockitron and Pebble to launch a Selfstarter campaign. 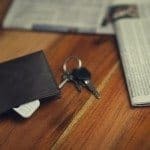 Tiles success not only helped trailblaze the way for other self-crowdfunding projects but also spawned a legion of similar devices in a now very competitive space. 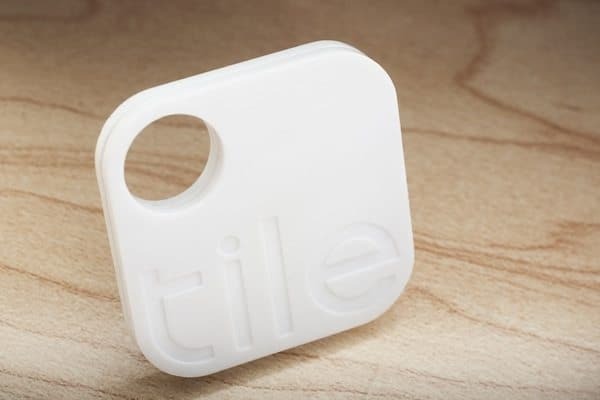 Tile is a simple, yet elegant device that attaches to just about anything. 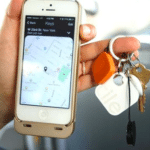 Using BLE, Tile allows a user to locate items by using an App on their smartphone. 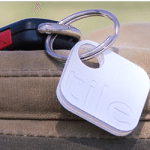 The Tile item finder takes the concept a step further by daisy-chaining across the network of other Tile users thus extending the potential reach of the bluetooth device. 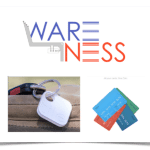 This entry was posted in General News, Offerings and tagged gvv capital, hardware, iot, khosla ventures, mike farley, nick evans, self crowdfunding, selfstarter, technology, tile. Bookmark the permalink.